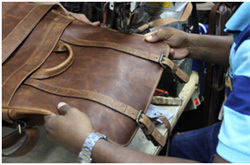 We, at SB International, have been paying scrupulous attention in selection of new fittings & high quality leathers for all our finished goods. Each and every end product of ours, reflects the innovative ideas that we use to combine and assemble different materials from all over the world. 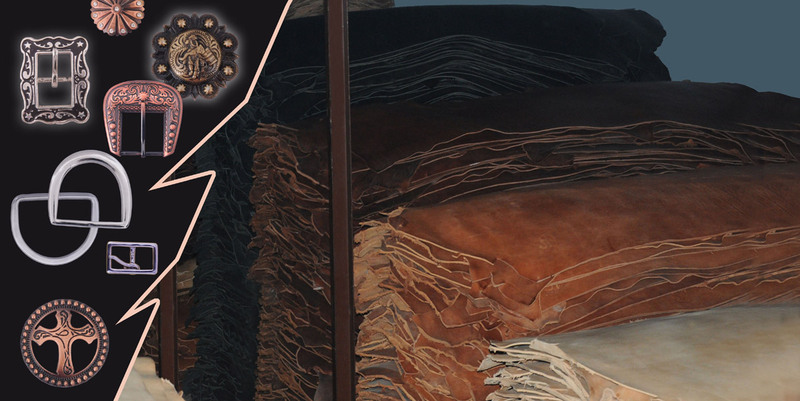 Only the best handpicked selection of calf leather which we import from Argentina are used in manufacturing of all our products. 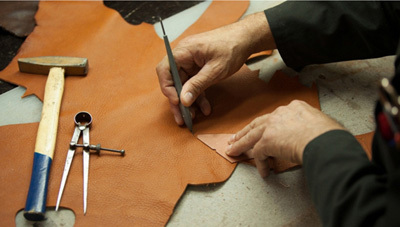 The type of leathers we mostly use are natural and synthetic. In natural leather also we use Vegetable Tanned and Chrome tanned and a wide variety of printed & corrected grain leathers. Our research and development team is continuously in search of new ideas in this fashion-conscious industry. 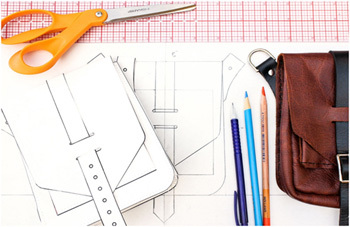 Our in-house design team consists of qualified designers who are best in industry & have international exposure. We have hired leading designers who have a knack of blending Indian sensibilities with contemporary interpretation perfectly to create new collections each season that are exhibited at various trade shows. The whole team of designers approach craftsmanship in a new and refreshing way with their creative ideas and unique finesse. We use the latest production technology & machines from Italy, Germany, China & India to create master pieces at our factory. 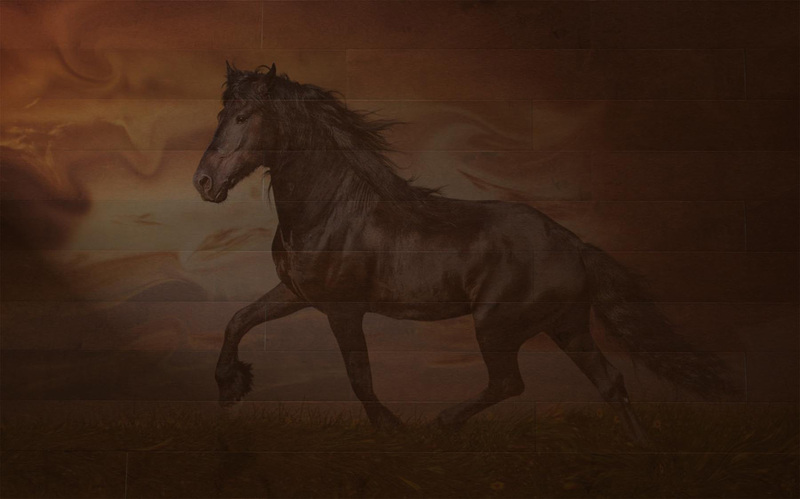 Our highly trained & dedicated work force of around 300 skilled workers together with 30 technicians, designers & merchandisers produce around 15,000 – 20,000 pieces strap goods, 400-500 pieces of saddles & 4500 pieces of boots each month. All our products are manufactured with fair and ethical labour practices. Our stance has always been that there is no deployment of any child labour in the organization in compliance with the legislative provisions under Indian law and in social compliance with all EU-regulations. We have established Quality Standards for each supply chain processes specific to product development, procurement of raw material, production and sales. For product development, we conduct design quality inspections to provide uniqueness to all our product. To deliver good products, there is nothing more than procuring high quality raw materials for which we conduct various inspection processes, to ensure that our quality standards are met and we use the best hardware for our finished goods. During production, our production team, our quality assurance department conducts a quality check of the product at various stages of the production to ensure that the quality standards and quality control system are functioning reasonably as per the ISO 9001-2008 quality standard. By implementing these quality standards throughout our organization, we ensure that we are able to deliver the best possible product in the industry to our buyers.